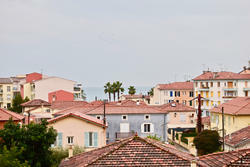 IDEALLY LOCATED on the sought after CROS area of ​​CAGNES in CAGNES sur Mer close to all amenities and the sea, our agency offers for sale this large 2 rooms crossing very easily convertible into 3 rooms recently renovated in a residence of good standing with open views and sea view, the interiors are comfortable and offer functional distribution, a double air-conditioned living room with closet opening onto the balcony with motorized solar awning, a fully equipped kitchen, a bedroom with wardrobe opening onto a private balcony, a bathroom. 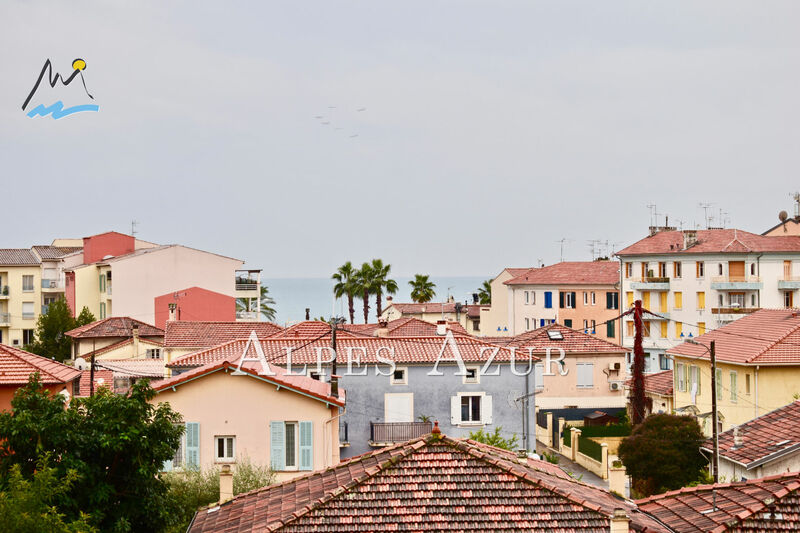 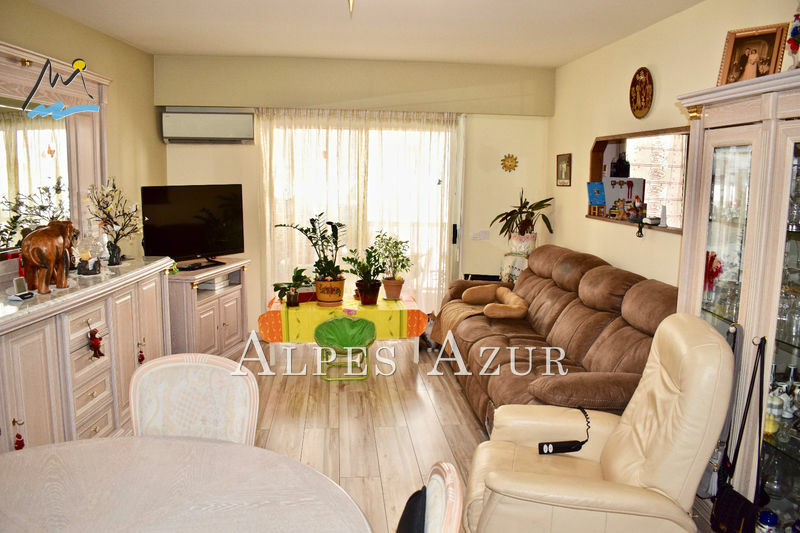 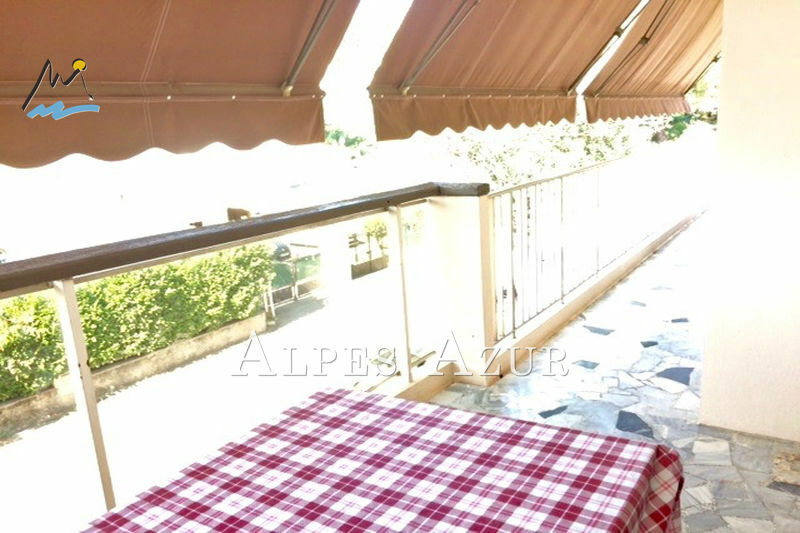 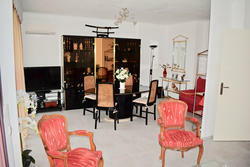 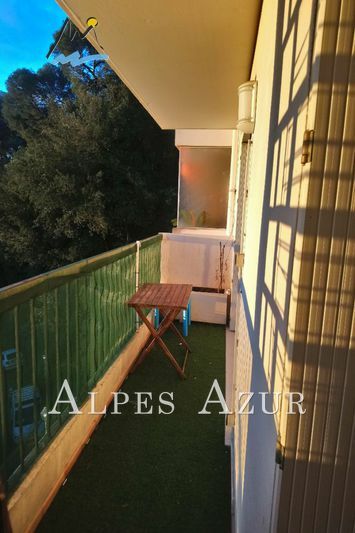 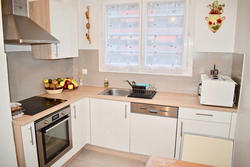 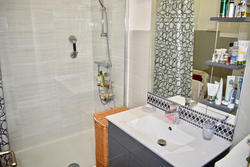 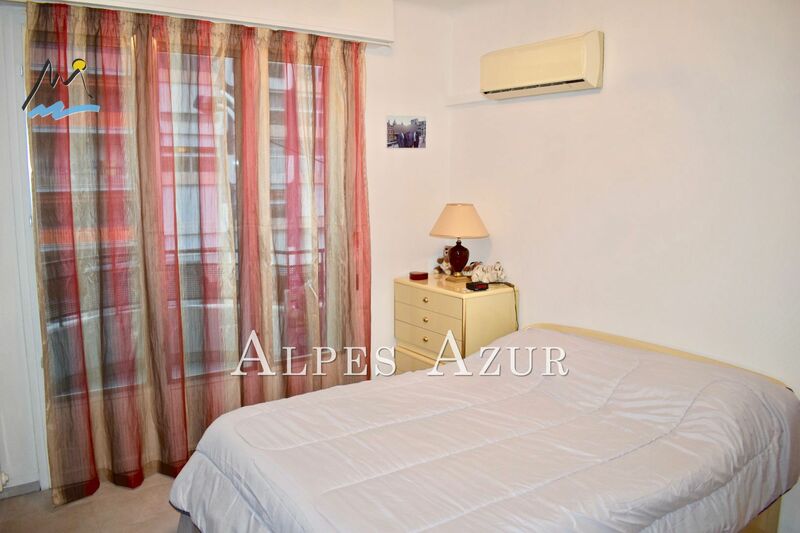 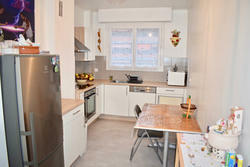 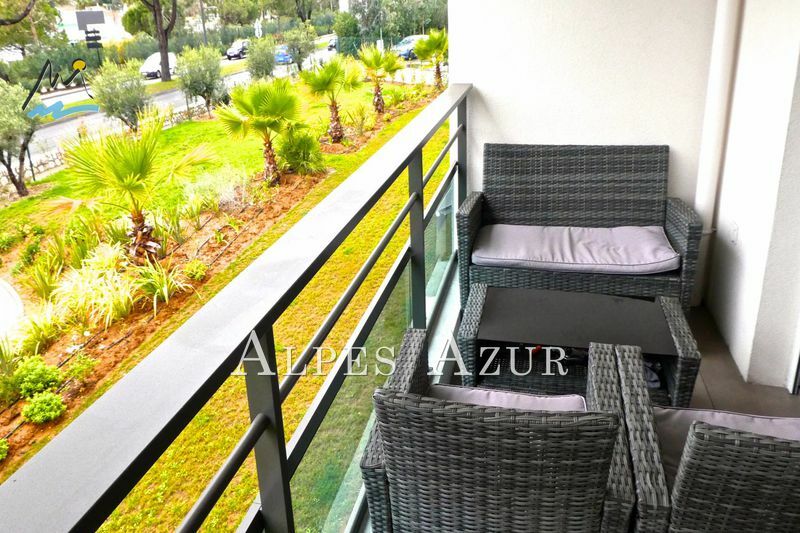 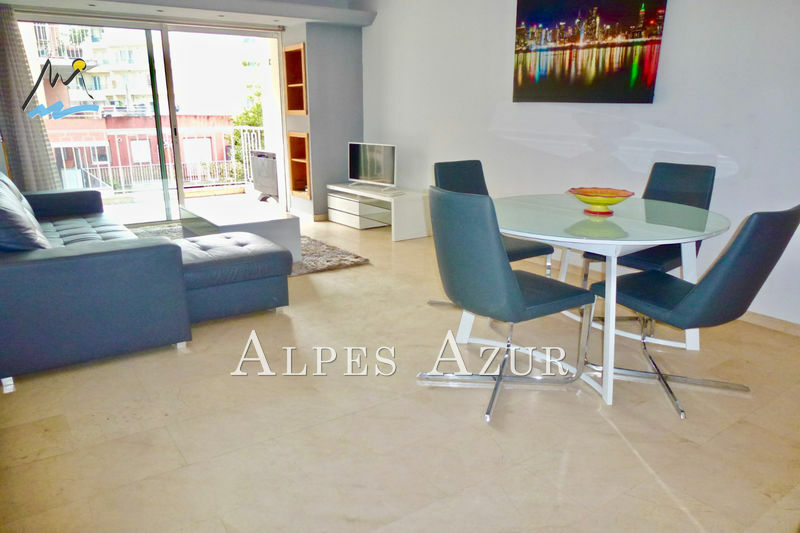 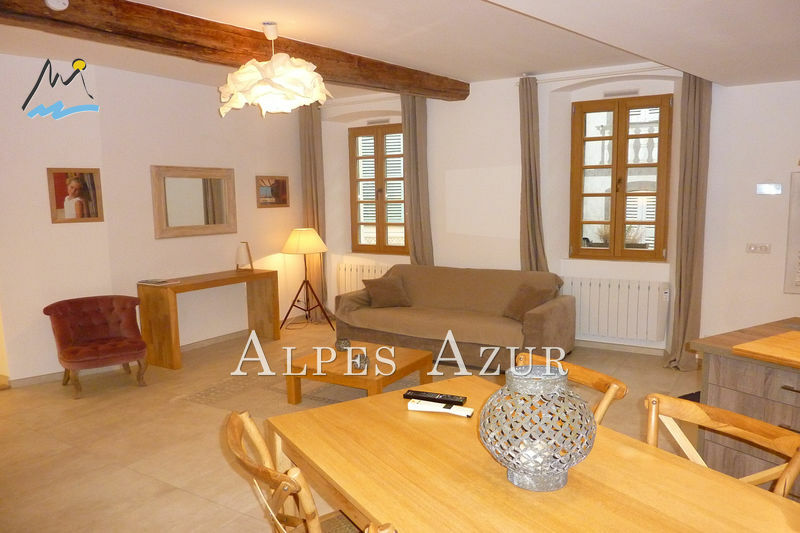 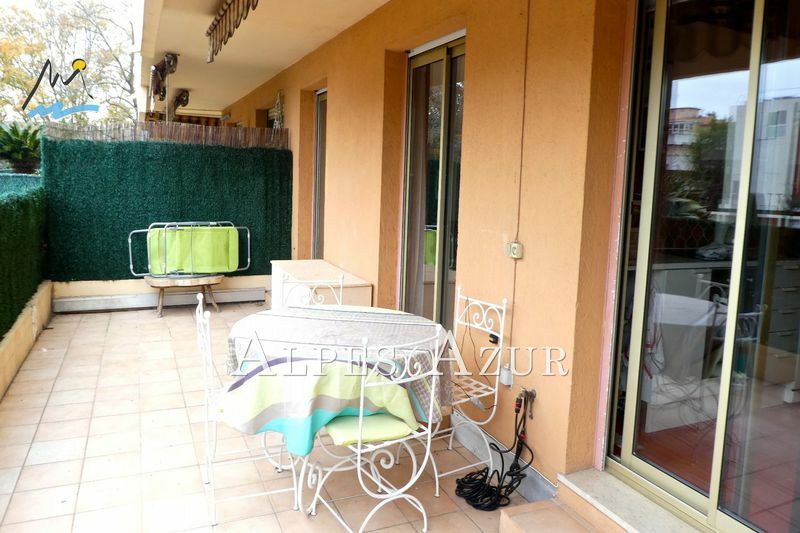 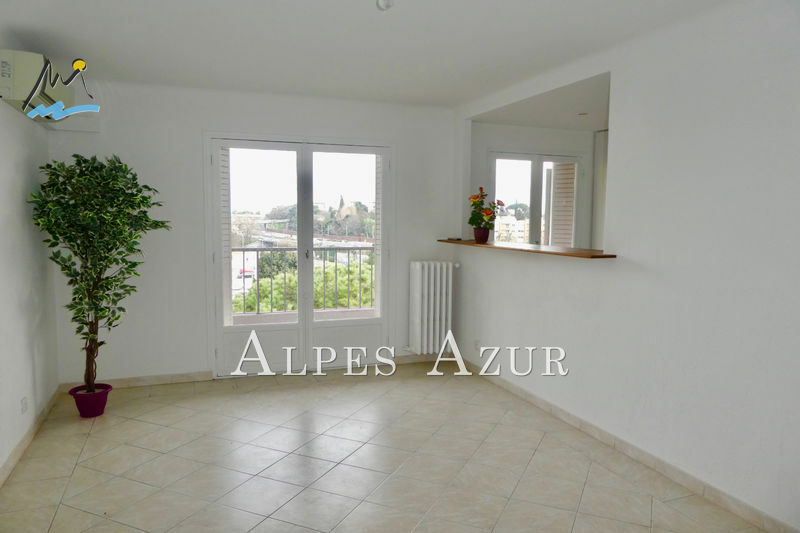 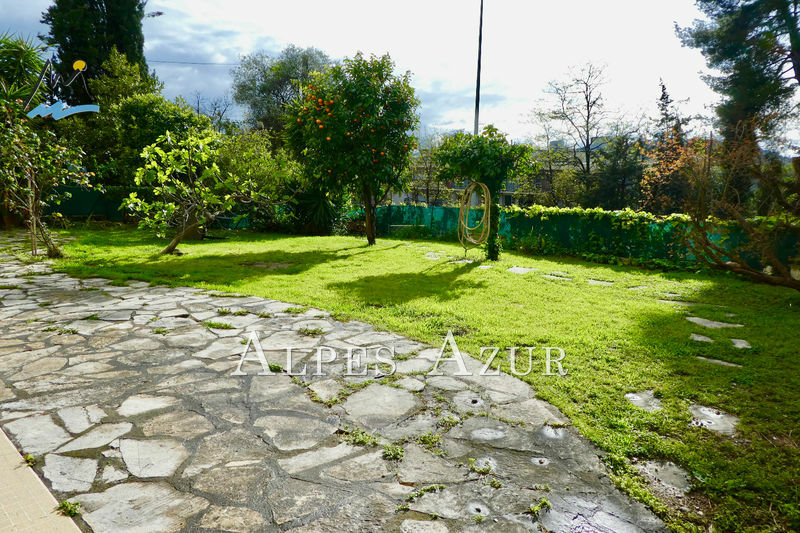 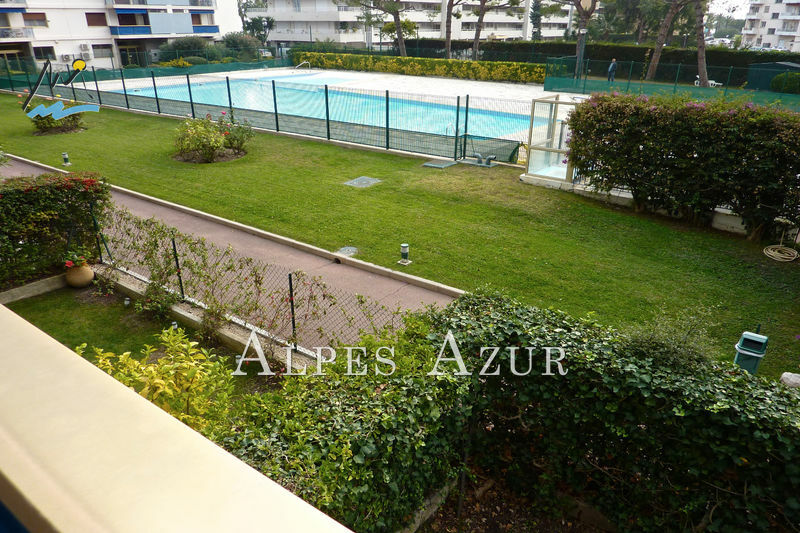 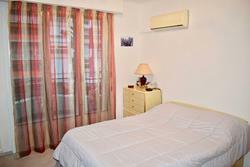 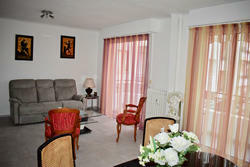 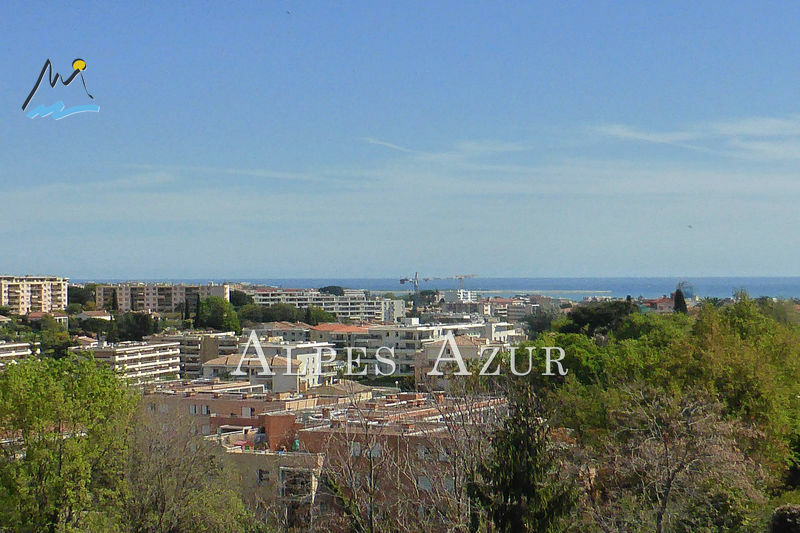 shower with location for the washing machine, separate toilet, a cellar, possibility of renting a parking and optional garage, 299.900 euros, Fees charged to the Seller, Property subject to the statute of the joint ownership, Cabinet ALPES AZUR Immobilier www. 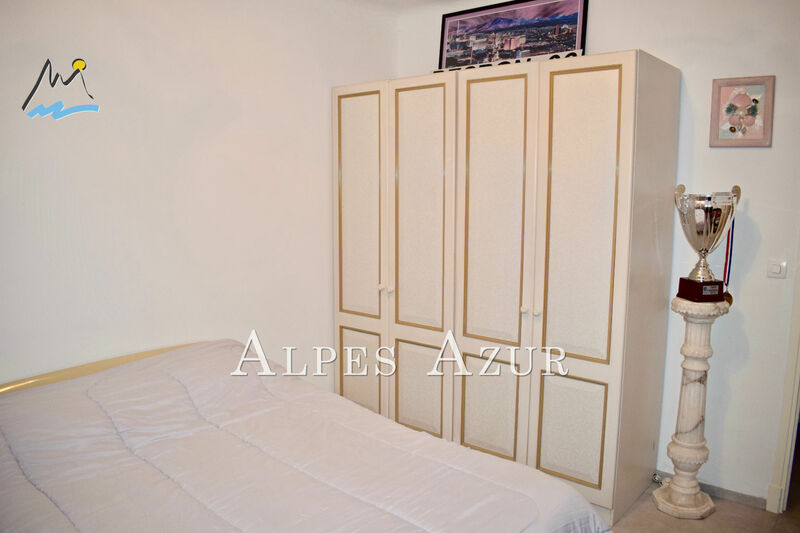 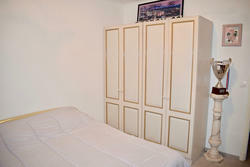 alpesazur.com The specialist sales apartments 04.93.20.10.00.